Rams Hill meanders across a mountain hillside above the Anza Borrego State Park in the Southern California desert. 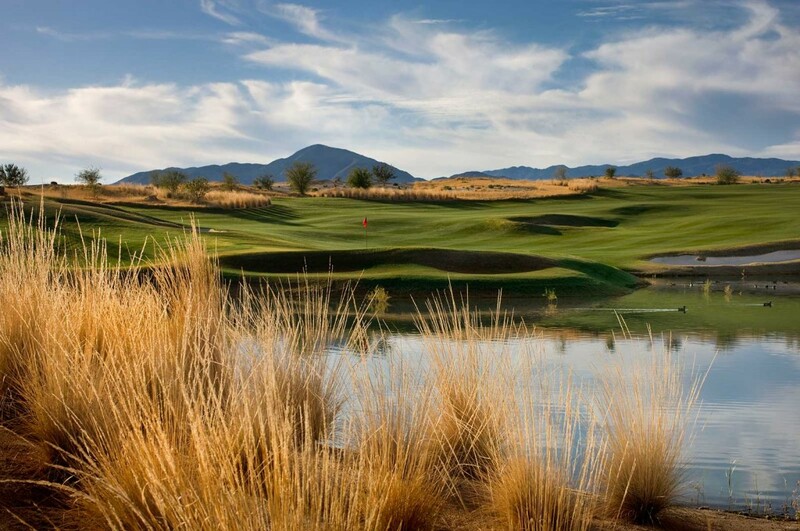 Each hole creates its own distinct portrait with waterfalls, streams and lakes framing each brilliantly crafted design. 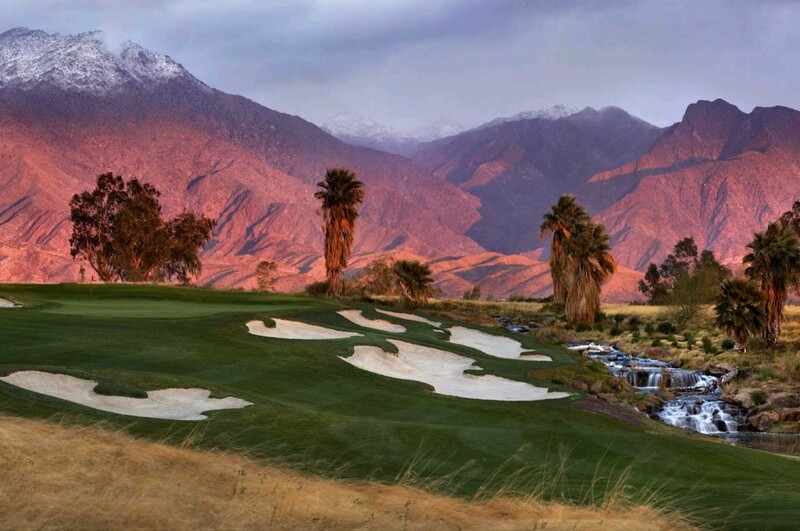 Mr. Fazio blended the natural elevation changes and native plants of the desert seamlessly into a course that many consider the finest in California. 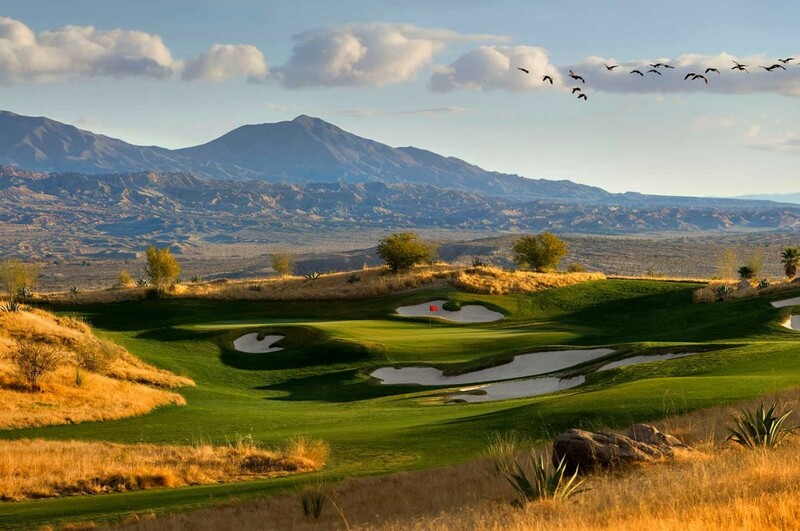 Bird Golf students enjoy pristine and private practice areas to work on their games while the Santa Rosa Mountains stand watch at our San Diego Golf School. Another aspect of Mr. Fazio’s design genius is that while the course will test the best players from its back tees at 7,200 yards, there are 4 other sets of tees making the course very playable for golfers of all abilities. 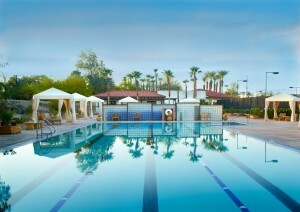 All Resort fees and taxes are included. Classically trained Chef de Cuisine, Kurt Hauser, creates an extraordinary menu with four private areas to enjoy both the surrounding landscape and his exceptional food. A kaleidoscope of blues, crimson and purple dance behind a setting sun as your day of instruction turns to a night where enormous stars seem close enough to touch. Our hotel partner is at the adjacent La Casa del Zorro, an elegant luxury hotel that is rich in history. 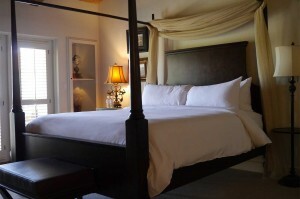 Your room is superbly appointed and features tile floors, marble bathrooms, a fireplace and vaulted ceilings in addition to terrycloth robes, slippers, coffeemakers with premium coffee and large flat panel TVs. 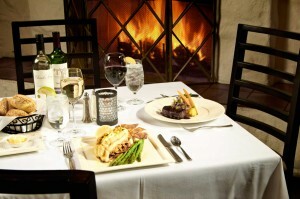 Zorro has two fantastic dining venues to choose from. The Butterfield Room is renowned as the region’s finest restaurant and has a gourmet menu that is inspired by continental cuisine. 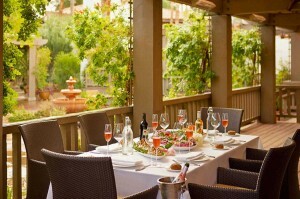 Or enjoy the same sumptuous dishes under the brilliant nighttime sky at the outdoor, Rose Garden Terrace. For a more casual meal, our golf school students can relax in the warm atmosphere of The Fox Den Bar and Cantina. 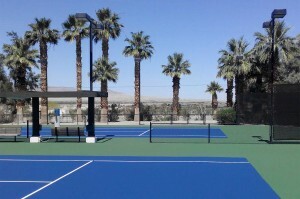 Zorro features 6 immaculate tennis courts and an incredible, 28 pools and Jacuzzis on property. 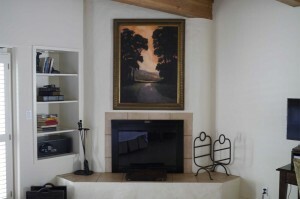 Club La Casa offers a Yoga studio and a comprehensive fitness center. 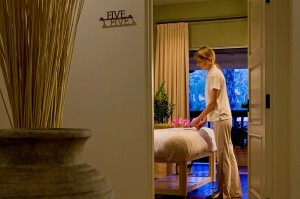 The Spa at La Casa del Zorro presents an array of unique treatments and spa rituals that revive, regenerate and relax. National Geographic hails the Anza-Borrego State Park as the best state park in California unveiling a multitude of trails to hike and explore. The Santa Rosa Mountains tower 6,000 feet above the desert and are home to little known Native American villages and more than fifty Native American rock art sites, with petroglyphs and pictographs. 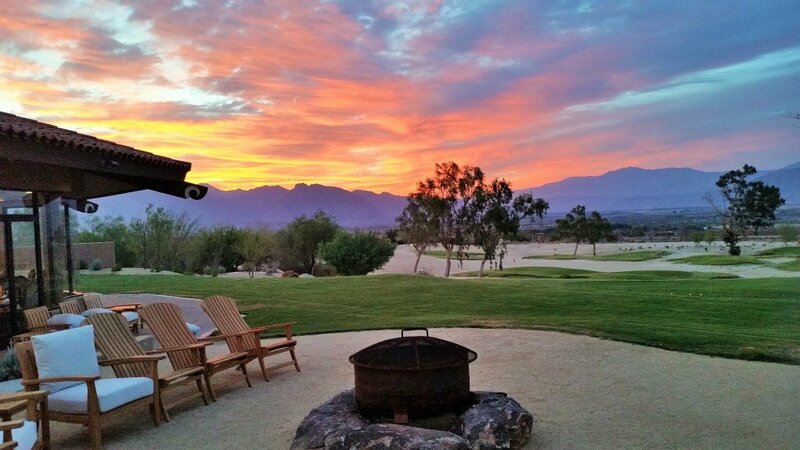 Borrego Springs is a designated “Dark-Sky Community.” Up-lighting is restricted, allowing for brilliant night skies which are filled with a dazzling array of stars and planets. After your golf school in this magical place, not only will you be playing at a new level, but you will leave with a serene sense of peace and rejuvenation. Our other California Golf Schools: Napa, Palm Springs, and Santa Barbara.